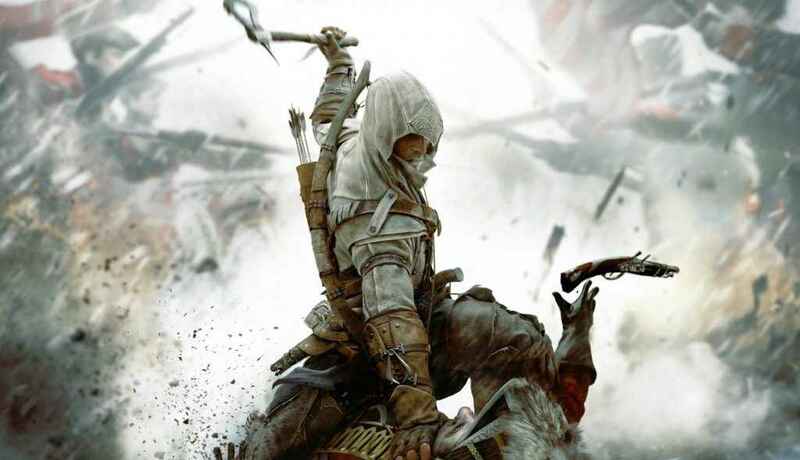 Players who purchase Assassin’s Creed Odyssey‘s Season Pass will be given access to Assassin’s Creed 3 Remastered in March 2019. Ubisoft today, in an FAQ, revealed the improvements and upgrades that are being made to the title. Have you bought the Assassin’s Creed Odyssey Season Pass? 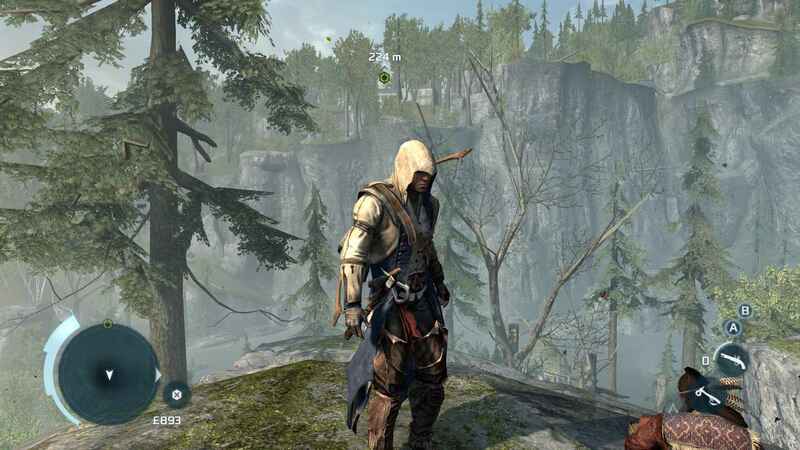 Will you be playing Assassin’s Creed 3 again?